When things are running smoothly those hydrotherapy sessions can be relaxing and restorative, and your spa may even be an essential part of bettering your health. However, when hot tub issues arise such as water concerns, they can put a damper on your experience and even cause health concerns. While you can take preventive measures to stave off a few of these hot tub water issues, eradicating them and keeping them at bay may best be left to a hot tub professional. 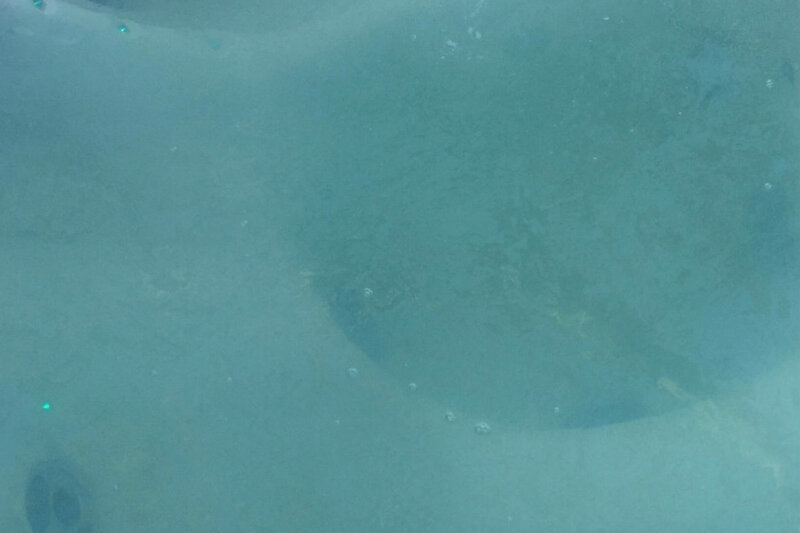 Here are three hot tub troubleshooting and prevention tips for water-related issues. Body deodorant, lotions, shampoo and hair care products. Subpar chemicals or excessive use of them. Preventing water foam can be done by showering and making sure bathing suits are rinsed in fresh water prior to soaking. Avoid cheap chemicals from untrustworthy sources, don’t consume beverages in the hot tub and change the water every three or four months. When foam seems to become a chronic issue, consider contacting a spa maintenance and repair specialist to help you identify the culprit. A number of things can cause cloudy hot tub water including body oils, dirty bathers, and improper maintenance. Prevention may be as easy as showering prior to entering the spa and using the right chemicals after each use. This includes adding hot tub sanitizer after each use to prevent bacteria growth that causes cloudy water and can also be responsible for common hot tub health issues. Check for proper pH levels, and add a bit of water clarifier to the tub after getting out for clear water when you’re ready for a dip again. There are several causes of hot tub scale, and prevention methods will depend on the particular source of your limescale hot tub issues. Most typically, it is caused by body contaminants and oils, hard water with high deposits of iron or calcium and high alkaline water. The best way to identify the source of limescale is to call the pros at Aqua Spas & Pools who can get to the root of the problem in addition to handling the daunting and challenging task of eradicating the scale. However, to prevent scale buildup, we recommend regular filter cleanings and balancing the water to spa recommended pH levels regularly to avoid calcium buildup. A little bit of maintenance can go a long way to improving your overall hot tub experience. Foamy water, which can be prevented through certain hygiene steps and maintaining chemical levels properly. Cloudy water, which hygiene and chemical resolutions can also prevent. Limescale build up, a common side effect of body contaminants and hard water, which can be challenging to eradicate. If in doubt, call a hot tub professional. Need Hot Tub Troubleshooting Tips or Advice? Most of the hot tub water issues can be avoided with a few precautions and expert maintenance practices. Let the pros at Aqua Pools & Spas take the guesswork out of hot tub and spa maintenance and water concerns. Contact Aqua Pools & Spas online today to schedule a consultation with our team of hot tub professionals in Kitsap and Gig Harbor, WA.